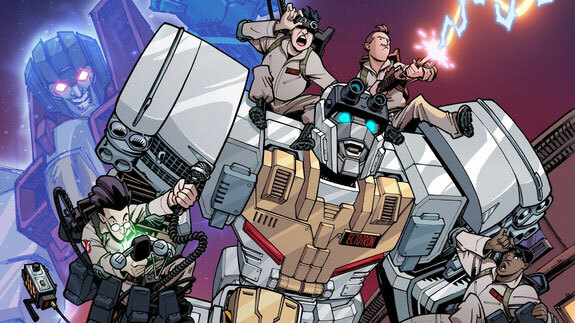 • Ghostbusters and Transformers team-up! What? 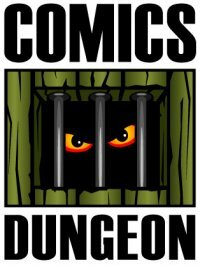 • Wait, there’s going to be ANOTHER Ghostbusters? 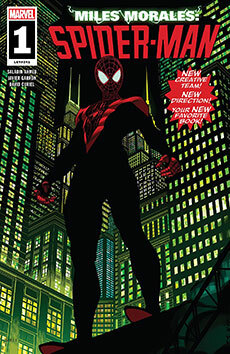 Today on Book Report, Nicole reviews Miles Morales: Spider-Man #1 – #3 from Marvel. 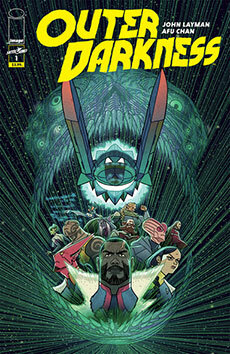 Chris reviews Outer Darkness #1 – #4 from Image. 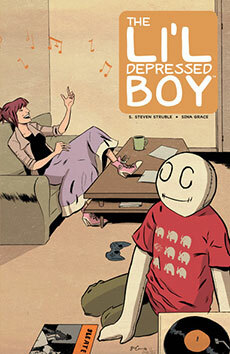 And finally, Cole reviews the entire The Li’l Depressed Boy series from Image. Tagged afu chan, alita battle angel, batman, battle angel alita, blade runner, blade runner 2019, brian stelfreeze, ghostbusters, javier garron, john layman, li’l depressed boy, miles morales, netflix, outer darkness, saladin ahmed, shaun steven struble, sina grace, spider-man, team-up, teenage mutant ninja turtles, the umbrella academy, tmnt, transformers. Bookmark the permalink.